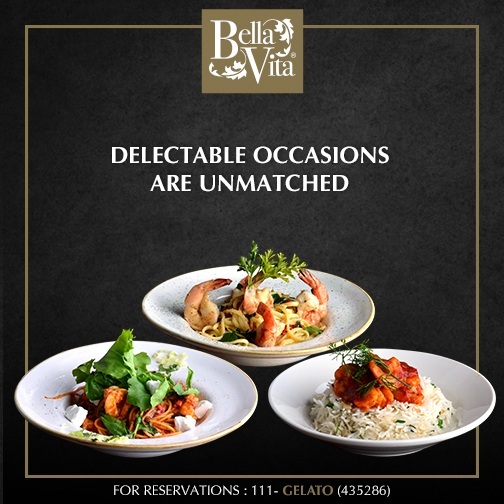 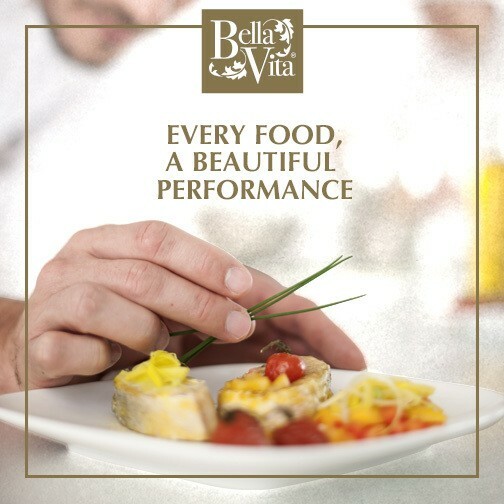 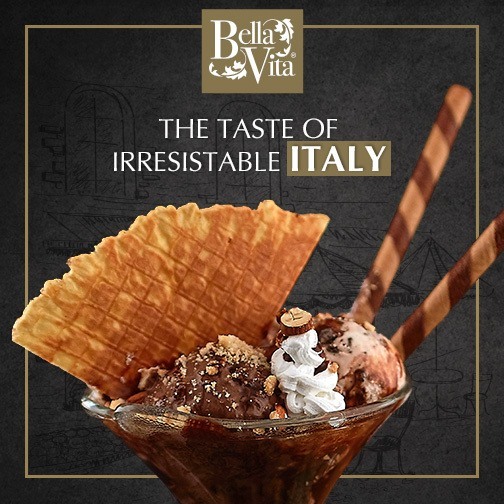 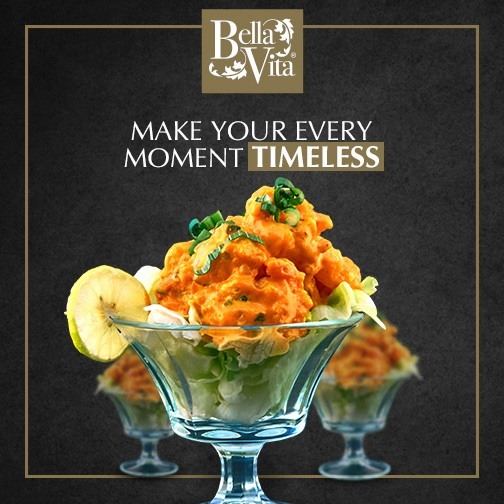 Bella Vita is a cozy outlet offering a relaxed atmosphere and comfortable ambiance for the food and dessert lovers. 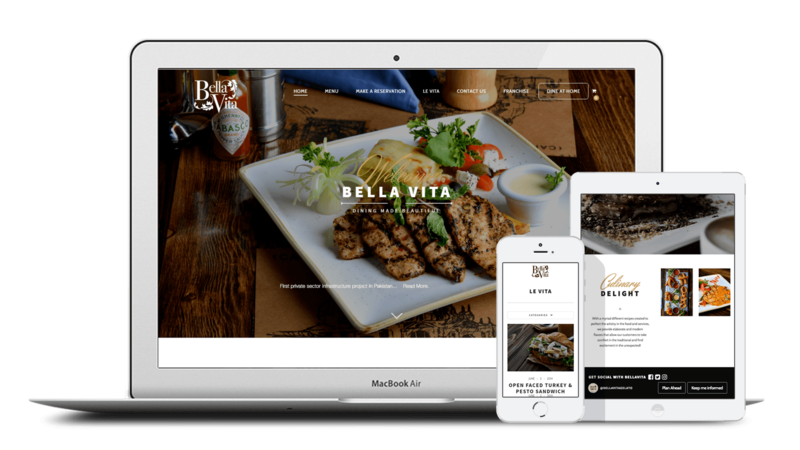 When they decided to create a website and Facebook, they wanted to bring the same style and look to their online platforms as well. 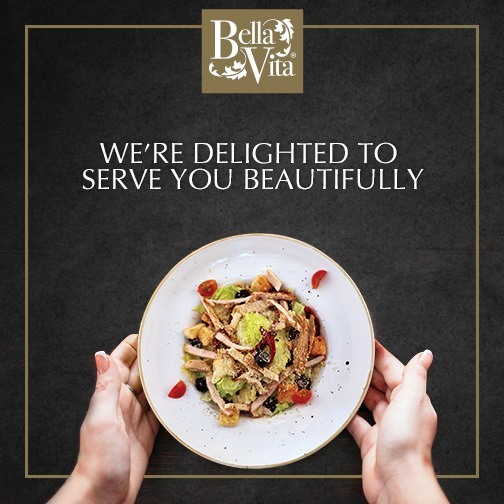 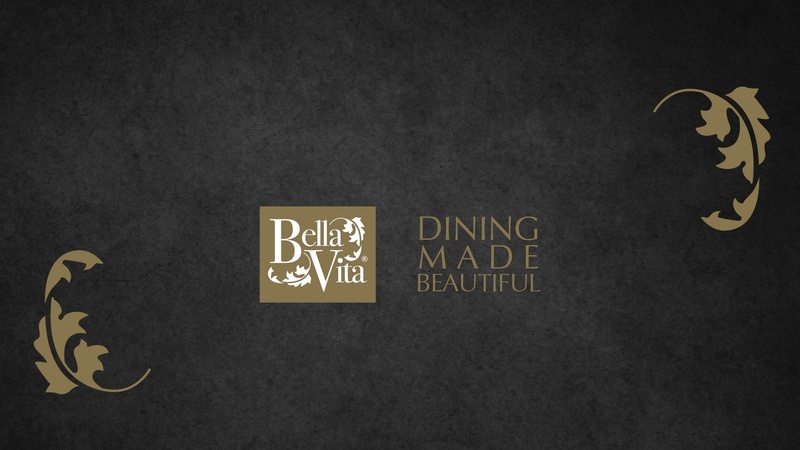 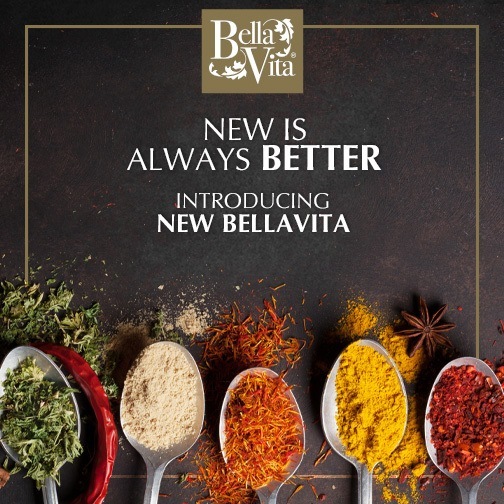 We designed the website that truly depicted the relaxing atmosphere that Bella Vita is famous for. 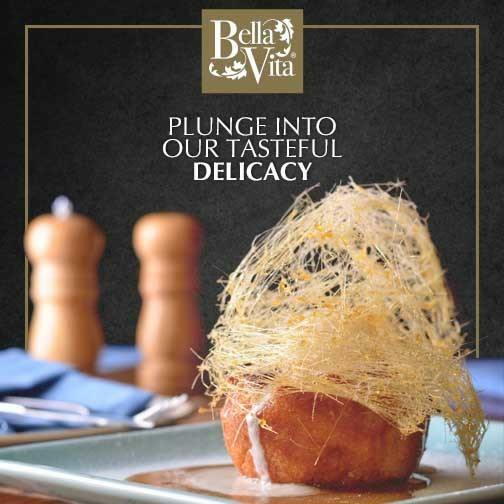 The Facebook community was built around the same inspiration, and the posts were uploaded with the intention to make fans crave for their menu.